For decades, the panda was the iconic animal used by the WWF on its logo. The Chinese animal was emblematic of disappearing species, thus an excellent choice for the NGO. With the debate on climate change and its effect on animals’ environment, should the WWF send a strong message and go as far as changing its logo to a new animal that better represents these new challenges? 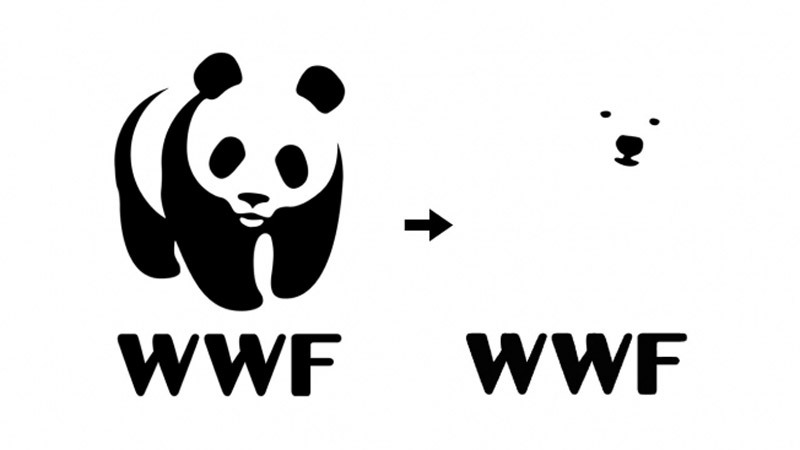 An advertising agency, Grey London, thinks that the WWF should make that radical shift and change its logo. They made a proposal for the change, with a very minimalist polar bear that will probably please graphic designers worldwide. Now what do you think, should they do it?